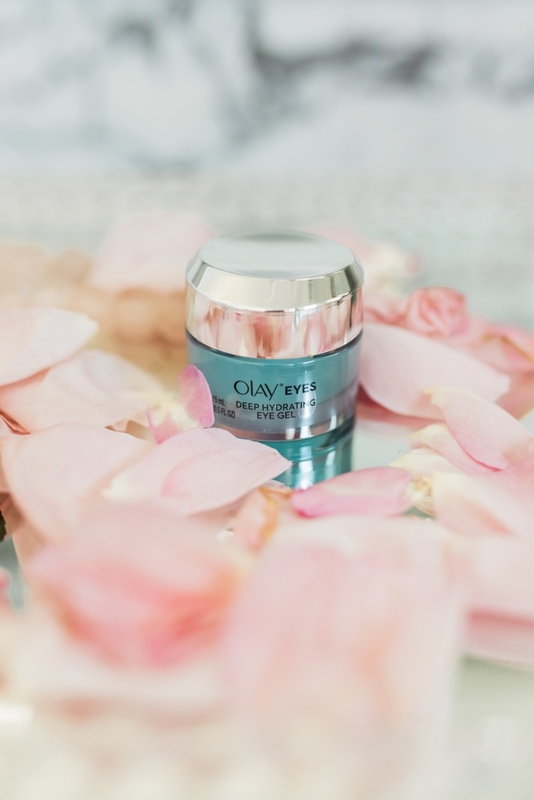 If you follow me on Instagram then you’ve probably seen that over the past 28 days I’ve been doing Olay’s 28 Day Challenge, and today I’m excited to share more about the process and my final results with all of you! 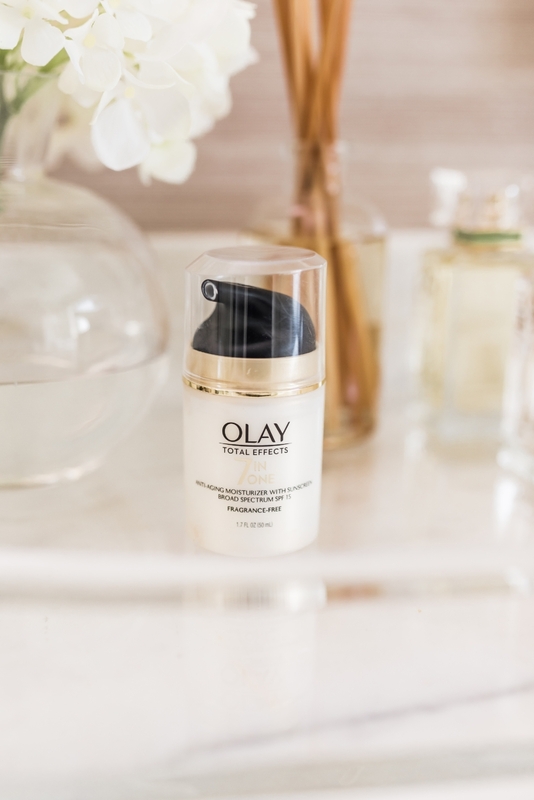 I’ve always been a big fan of Olay so I was excited to participate in the challenge! 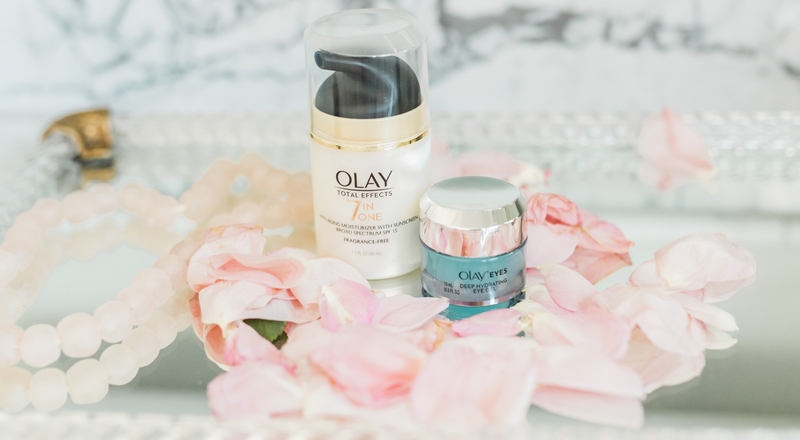 Starting 28 days ago, I replaced my current skin regimen with two of Olay’s products: Total Effects 7-in-1 Moisturizer with SPF15 and Olay Eyes Hydrating Eye Gel. 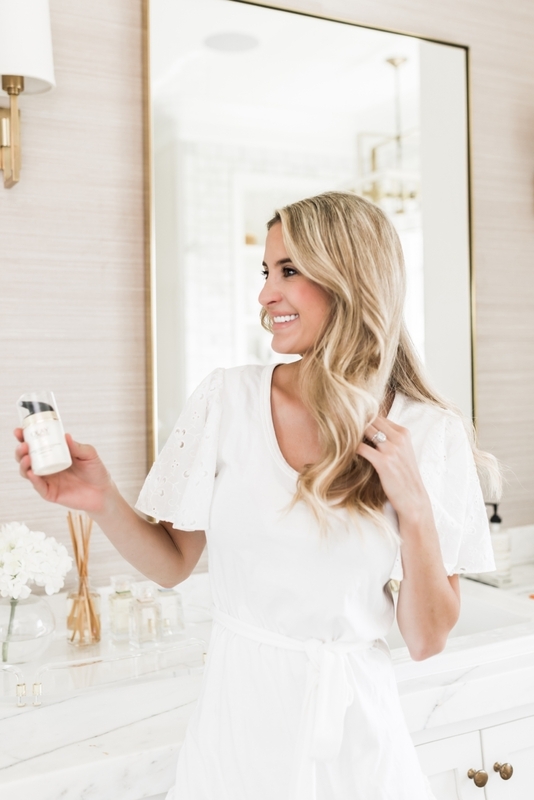 I’m so glad that I did because a lot of the activities that me and my family like to do in the summertime can be super dehydrating for my skin. 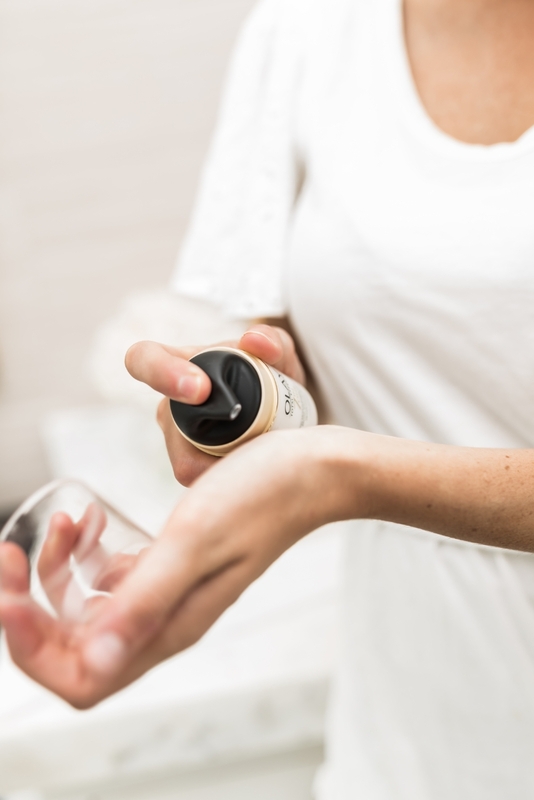 Whether it’s sun, chlorine, sandy beaches, my skin certainly needs all the help it can get in the hot, summer months! Over the past 28 days I’ve seen visible difference in my skin! It’s smoother, softer, and firmer. I’m so pleased with my results and so happy that in only 28 days I have skin that not only feels healthier but looks healthier, too! 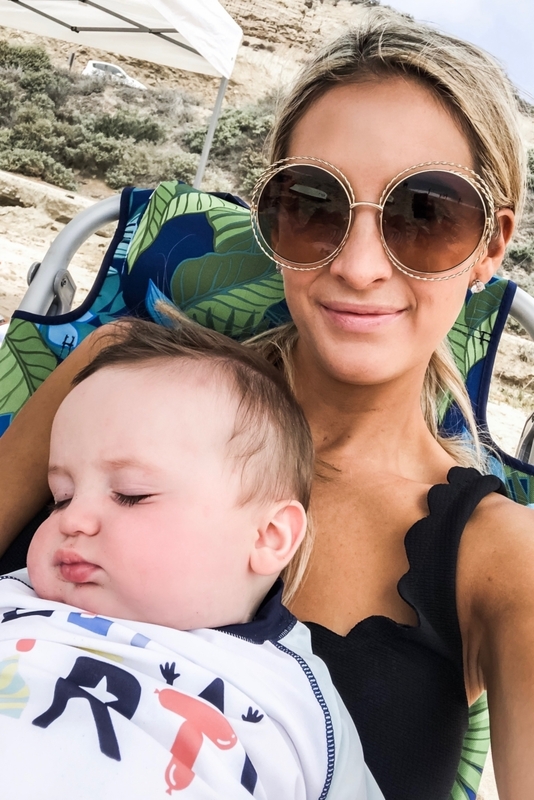 I honestly wish I had started this challenge at the beginning of the summer so I could spend less time worrying about the damaging elements of summer and more time relaxing on the beach with my kids!! Have you guys heard of the challenge?! If you’re wanting to see a visible difference in your skin I would highly recommend it!! Click here to learn more!! Looks like a great product! Thank you for sharing! I love olay! They’re my go-to for skincare!